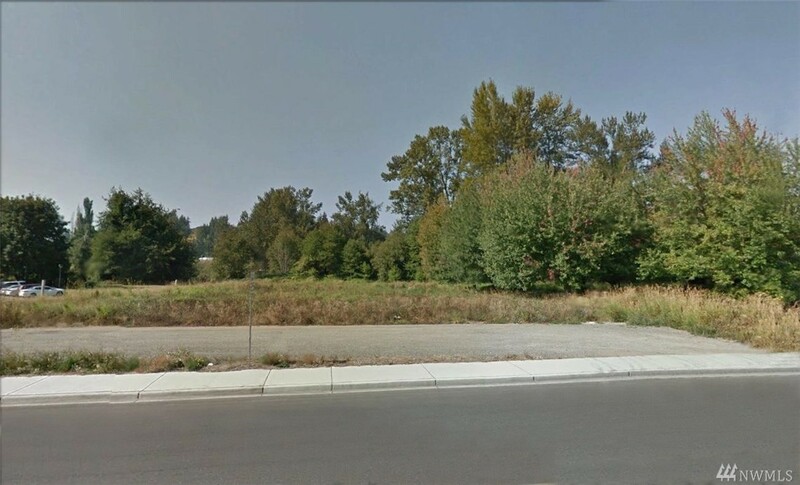 47,528 SF Level Building site next to the Library in Sumner. Zoned MUD, several commercial uses are available including office, retail, multifamily, etc. 152' frontage on Fryar. 14,550 CPD at Fryar and Main Street. Priced to sell!